Our members believe that the future of our industry is deeply rooted in resource sustainability. Decisions made about catch levels today can affect the health of the fish stock for the next year and even the next decade. For that reason, we support a conservative approach to harvest planning that addresses uncertainty in biological and ecological knowledge to ensure fish stocks remain resilient to environmental change and ecosystem shifts. Our commitment goes beyond establishing conservative catch limits. We are also leaders in establishing seabed protection for deepwater corals and sponges. 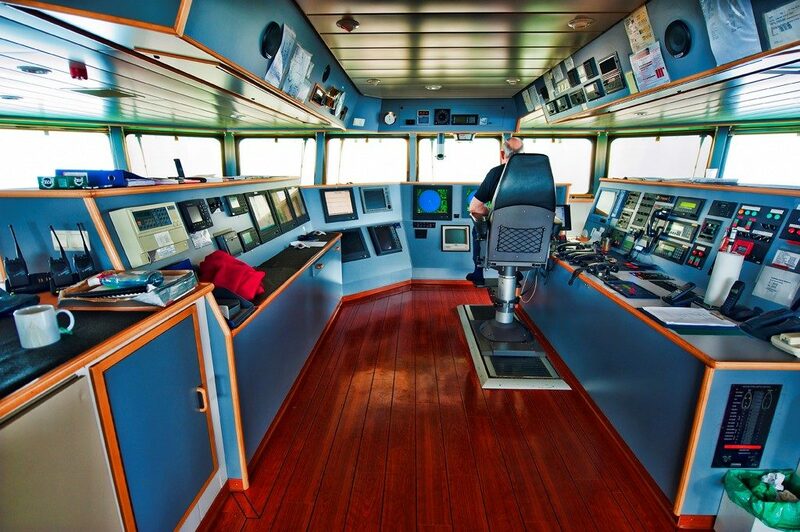 We employ cutting edge technology to reduce contact with the bottom of the ocean, and to limit our fishing footprint to areas without structure-forming fauna. Our members have been successful in reducing the impact of harvesting activities on the marine landscape and continue to be innovative in their commitment to the marine environment. We employ controls to limit bycatch and focus on ensuring our operations do not impair the productivity of the marine environment. We work with the Fisheries and Oceans Canada on improving survey and stock assessment techniques that will yield dividends in the future. 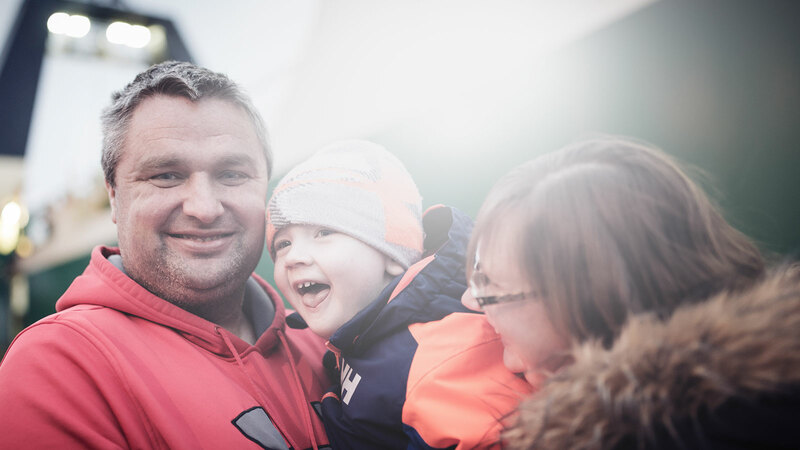 Our commitment to sustainability is demonstrated in every facet of our member operations. The term sustainability is often loosely tossed around with little offered on its meaning or implementation. Council members know that consumers are increasingly making daily decisions on the food they put on their plates, and customers should have the confidence that their seafood has been harvested with their values of sustainability in mind. We ‘walk the talk’ through our Marine Stewardship Council (MSC) sustainability certificates, and our Fishery Improvement Projects (FIPs). Our Council has been a regional leader in pursuing independent, third party sustainability certification offered by the Marine Stewardship Council (MSC). 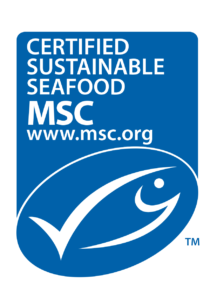 MSC is the most globally recognized program for sustainability of wild-capture seafood and meets the highest international requirements for credible certification and ecolabelling programs. Certification is based on the most up-to-date scientific data and requires extensive independent assessments and annual audits that evaluate the overall sustainability of the fishery; including the health of the target stock and the impact of the fishery on the habitat and other marine species and the overarching management system. These certificates enable our products to enter premium markets around the world where customers demand their seafood to be harvested with the health of the ocean and marine ecosystem foremost in mind. 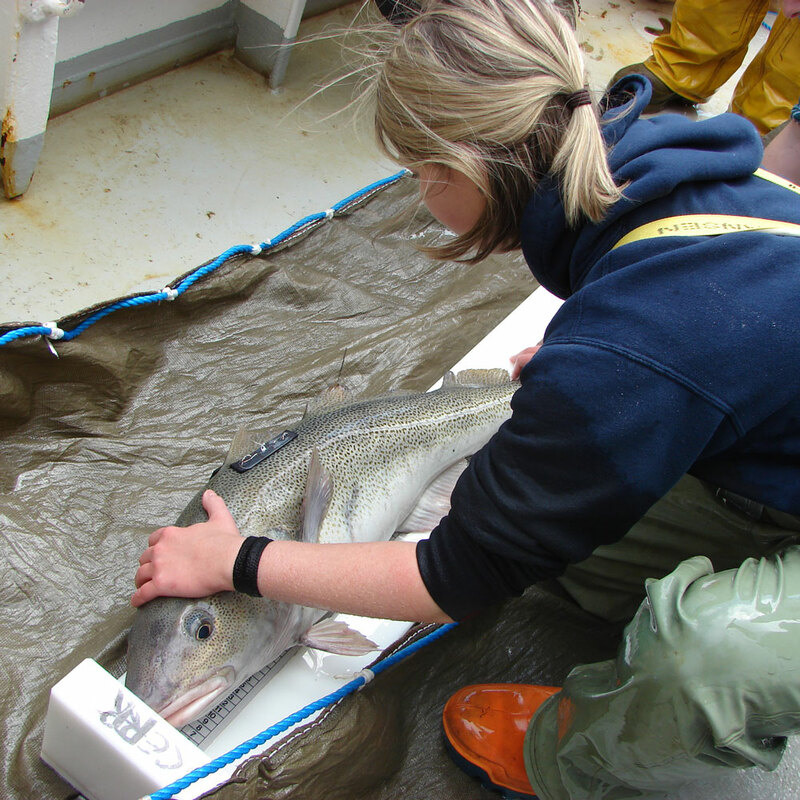 The Council holds certificates for major groundfish stocks in Atlantic Canada with the goal of increasing the number of commercial groundfish fisheries being certified as sustainable. This multi-year process evaluates all aspects of the fishery and relies on continuous improvement. When a fish population is not at a level where it can be certified by the Marine Stewardship Council, we embark upon Fishery Improvement Projects (FIPs), with the support of internationally recognized non-governmental organization(s) (ENGO), to prepare for the sustainability certification. Such projects provide a roadmap to achieving the management structure necessary for long-term sustainability. In some cases, this work may include achieving better population assessment models or developing transparent harvest control rules for setting the Total Allowable Catch (TAC), tested to achieve the desired outcomes of rebuilding. In other situations, improvement in gear or the protection of sensitive benthic areas may be the improvement being targeted. In all cases, a clear workplan is developed and implemented that leads to a more sustainable fishery with each passing year. The link between sustainable fisheries and resilient rural communities is clear in Atlantic Canada. Sustainable fisheries provide stable employment year-after-year for harvesters, processors and the many industries that support the harvesting and processing sector. By supporting resource stability and long-term sustainability, these communities remain stable and sustainable for generations to come. Members of the Council are keenly aware that leadership is needed to allow continuous evolution and improvement of our management of fisheries. By working with the Federal Department of Fisheries and Oceans and other stakeholders, we believe that a shared and positive future in fisheries is possible. Pursuit of this goal often requires Council members to be at the forefront of science, gear innovation and developing harvest control rules that when combined, improve our shared stewardship of our precious marine resources.